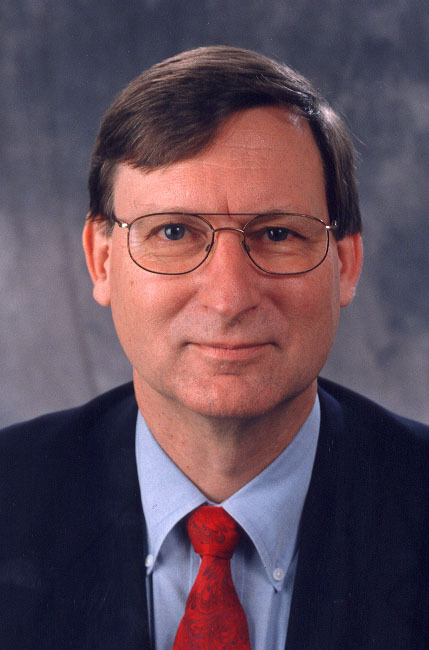 The economics grads amongst us will be familiar with Hal Varian. He wrote one of the standard textbooks on microeconomics if memory serves me right. Anyway he’s now joined Google as their Chief Economist (see http://blogs.wsj.com/economics/2007/07/19/economics-according-to-google/ ). In the article Hal argues that the marketing world is about to see a load more economists joining ready to do battle with our mountains of data and bring better forecasting and measurement to marketing. Whilst such a trend would be welcomed by many, there is a depressing set of people in the industry who will be uninterested in what these economists might have to say for themselves.